Winner announced for the Fabricworm Hulabaloo Giveaway! 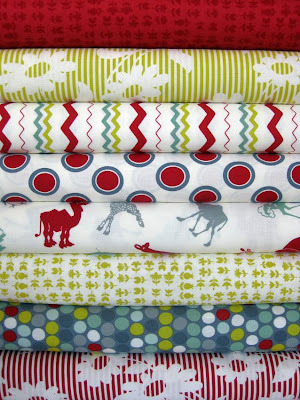 You won our weekly Fat Quarter Bundle Giveaway for 8 fat quarters from the Urban Chiks Hulabaloo Collection pictured here. We've just sent you an email so that you can give us your address! And check back tomorrow for another great giveaway from Fabricworm! Thank you FabricWorm & Kristin! I never win anything, so it's lovely to get some happy news in my inbox. Yay!